If you want something different, then you need to come to the centre of town to Long Street. It's busy, viby and you will find little stores you won't find elsewhere in the city. 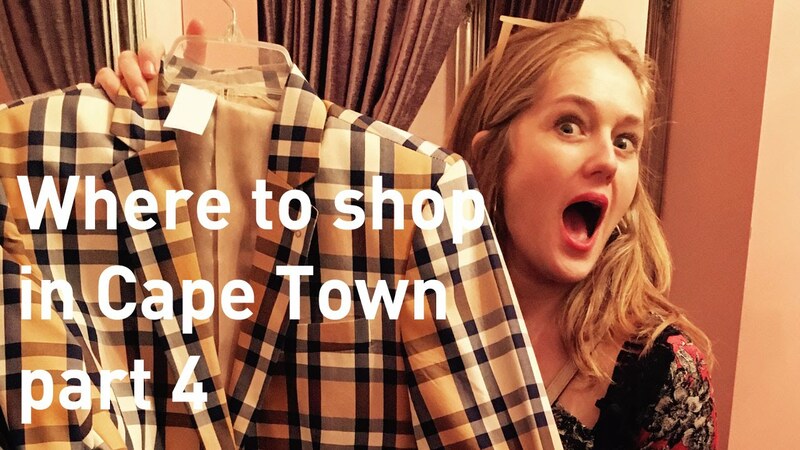 In this video I show you some of my favourite places to shop in Long Street. If you want something different, then you need to come to the centre of town to Long Street. It's busy, viby and you will find little stores you won't find elsewhere in the city. It's best to park in or around Long Street and then walk so you will find the gems. Let me show you just a few of my favourite stores. Mungo and Jemima are great supporters of South African fashion designers. Across the road, you will find a little store called MEMEME, also a supporter of South African designed fashion and accessories. Then there is this little store called Bibette. They stock a combination of vintage clothing and original South African designs.